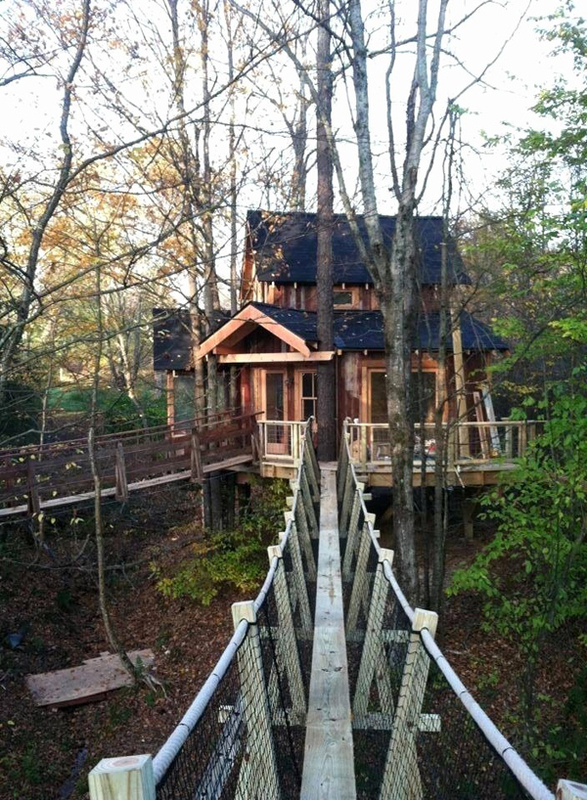 Always more frequently big treehouses have been built in the whole world, like this one! At least one or two persons can easily living in this treehouse. And more and more people decided to rent a treehouse to spend their holidays in direct contact with the nature.